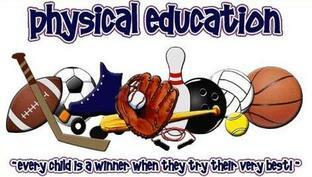 "We would like to share with you some of the fun activities that we explore during our PE lessons" PE team. In this unit we focused on a variety of tasks requiring the use of physical and critical thinking skills by individuals and /or groups; challenges that require groups to work together collaboratively in order to solve problems and accomplish a common goal; recognizing the role of the individual in group problem solving. 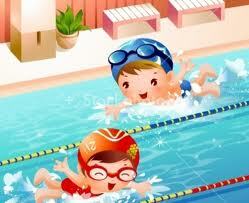 The goal of this unit is to promote team work and cooperation among all of the students. The students will learn to work together, both in small and large groups, by using their motor skills, fitness abilities, critical thinking skills, and social skills to achieve a common goal. Please see below pictures of some grade 1 classes in action. This week in PE we started our new stand-alone unit "Movement composition" students worked in small groups to create and combine simple dance and gymnastic movements to create a short sequence, expressing feelings, responding to a range of stimuli using imagination and original ideas. Please see below pictures of grade 1 in action. ﻿﻿In quarter 1, we focused on the development of basic loco-motor skills and the body's capacity for movement through loco-motor and manipulative skills. Central Idea: We can run jump and throw separately or join these movements together. 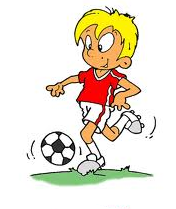 * Please make sure to send your child to school wearing their PE kit on the days that they have PE. * Please remind your child to bring water bottle to school everyday. 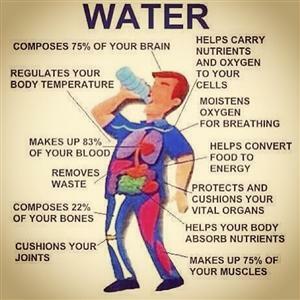 * Don't forget to drink water everyday and aim to be active at least 60 minutes a day to help build a strong, healthy body! The IB often stresses the importance of developing "Internationally Minded" students in order to help create a better and more peaceful world. The PYP Learner profile/PYP Attitudes are an excellent way to address this vision and PE presents ample opportunities to help develop these skills and traits within our students. Talal has shown that he is reflective in PE. He worked hard to improve his problem solving skills in one of the activities in our PE lesson. He realised that he needed to work on his communication skills in order to solve problems effectively. Well done! 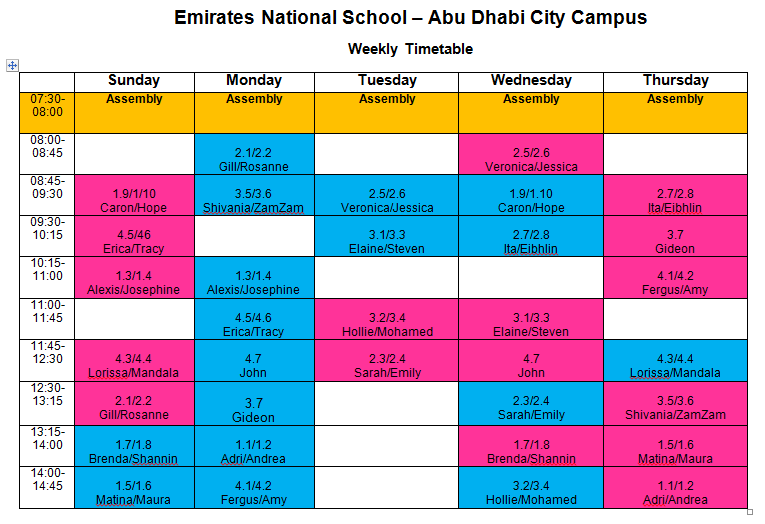 Mohamed has been outstanding in PE this week. He has shown that he is open-minded during our adventure challenge unit. He worked hard and shared his ideas with other group members. Adam demonstrated in PE that he is a risk taker. 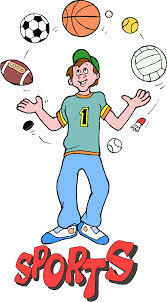 He always tries to think of new ideas and strategies to use the equipment in different ways. 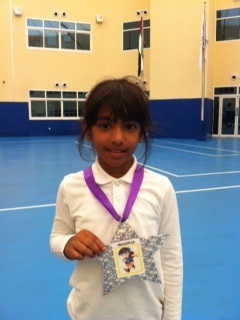 Alyazia demonstrated in PE that she was being very principled. She always takes responsibility for her own actions and respects people around her. 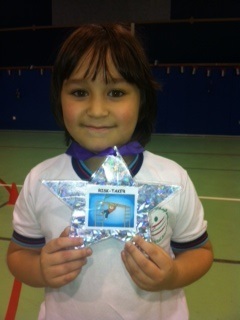 Mohammad has worked very hard in P.E. and he demonstrated that he is principled.